Rahul Dev is an Indian actor and a former model known for his negative roles. He is a versatile actor and has been working in multi-language cinema and is predominantly known for his works in Hindi, Punjabi, Telugu, Malayalam, Tamil, Bengali and Kannada movies. He started his career as a model and later started to focus on acting. He made his acting debut in Bollywood in the year 2000 with the movie Champion. He was casted in the movie in a negative role and he got nominated for the 2001 Filmfare Best Villain Award for this role. 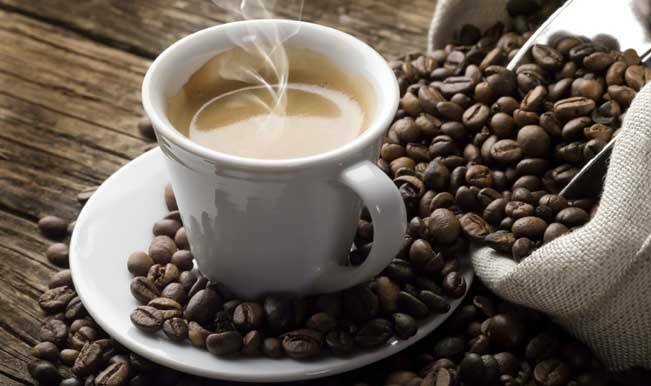 Apart from movies, he has also been active in television shows and he made his television debut in 2012 in the TV series Devon Ke Dev…Mahadev where he played the role of demon Arunasur. He is also a contestant of Bigg Boss 10. Born on 27th September 1968 in Saket, New Delhi, Dev was born and brought up in Delhi itself. He was born in a well to do family. His father was the Police Commissioner of Delhi. 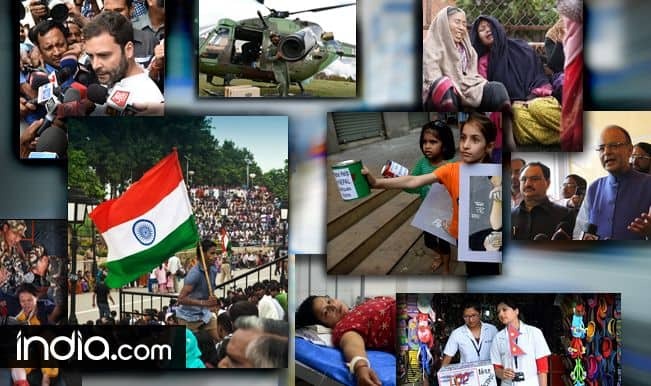 Dev was interested in sports from his childhood and he was known to be a decent cricketer during his school days and was coached by former Indian cricketer Gursharan Singh. He has a brother named Mukul Dev who is also a film and television actor. Rahul Dev completed his schooling from St. Columbia School, Delhi. He then started to concentrate on his modeling career and then he tried his luck in acting. After struggling for some time, he started his acting career in 1997 Dus but later, he was known for his role in the 2000 released movie Champion. He was casted in the movie in a negative role and he got nominated for the 2001 Filmfare Best Villain Award for his role. 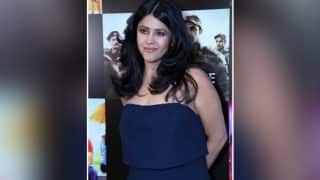 He then started working in many movies and started doing movies in many other languages and was most famously known for his acting in Hindi, Punjabi, Telugu, Malayalam, Tamil, Bengali and Kannada movies. Few of his movies include Chalo Ishq Laadaye, 23 March 1931: Shaheed, Awara Paagal Deewana, Surya, Parasuram, Kyon?, Supari, 88 Antop Hill, Foothpath. After that he worked in many hit movies and got fame in Bollywood film industry. He has also worked as villain in the Punjabi movie Dharti in 2011. Dev had made his television debut in 2013 with mythological TV series Devon Ke Dev, where he played the role of demon Arunasur. His most recent Bollywood movie includes Dishoom and his role in the movie received critical acclamations. 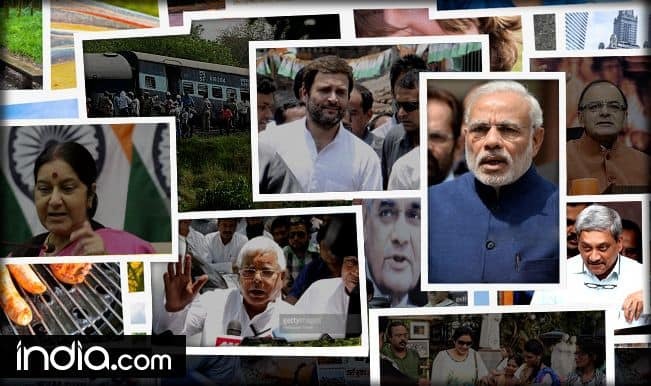 He was also seen in a reality show Power Couple with his girlfriend Mugdha Godse. 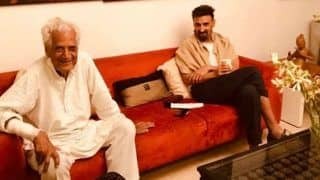 Rahul Dev got married to Rina in the year 1998. They have a son named Siddharth Dev. After 11 years of their marriage, Rina died of cancer on 16 May 2009. Currently, Rahul is dating actress Mugdha Ghodse. 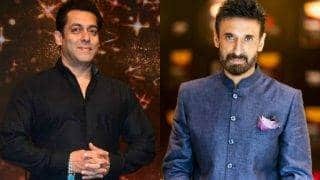 More recently, Rahul Dev is one of the celebrity contestants of Bigg Boss Season 10 which airs on Colors TV. In the three weeks, Rahul has been able to create a very positive image within the house, widely respected by the rest of the housemates. He has also mentioned that he intends to win the show and use the money for the college education of his son. He has been nominated for elimination in Week 4 nominations. 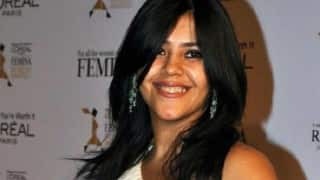 Is Ekta Kapoor's web series Test Case shelved after just one episode? 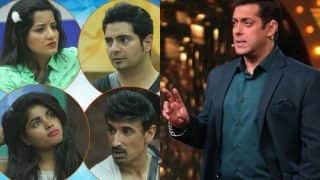 Bigg Boss 10: Rahul Dev or Nitibha Kaul – Who should have actually been evicted from Salman Khan’s show? 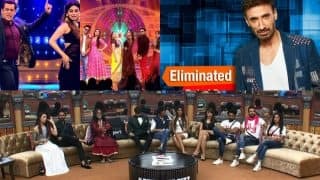 Bigg Boss 10 18th December 2016 episode 62 Live Updates: Rahul Dev gets eliminated; contestants get shocked! 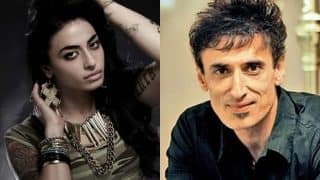 Bigg Boss 10: Bani J and Rahul Dev the highest paid contestants of this season? Unbelievable! Bigg Boss 10 contestant THE-OTHERWISE-ALWAYS-COOL Rahul Dev loses his cool! Bigg Boss 10 17th November 2016 Day 32 preview: Rohan, Lopa, Rahul, Karan - Who will win the captaincy task? 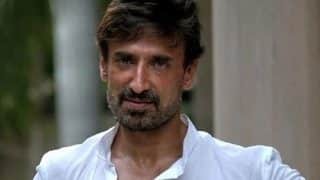 Bigg Boss 10: Celebrity contestant Rahul Dev took up the reality show to support son's education! Bigg Boss 10: B-grade actress Antara Biswas aka Mona Lisa's 2nd innings in Salman Khan's show! 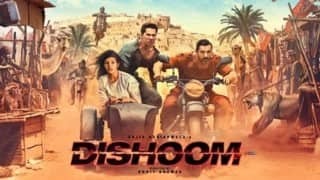 Dishoom movie review: Varun Dhawan and John Abraham's stylised action and entertainment!